Gov. Ralph Northam has brought great shame upon himself, the Governor’s office and the Commonwealth of Virginia. Northam’s remarks concerning late term and post birth abortion killing a child after birth is infanticide and horrific. Shortly thereafter Northam’s abortion firestorm, pictures revealing a bigoted past were revealed. 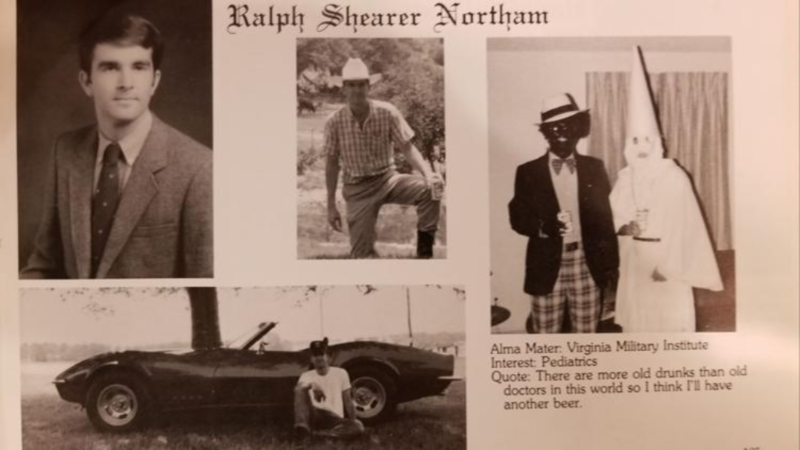 The extreme poor judgment he demonstrated callously or jokingly posing in a KKK picture in 1984 while attending medical school has undermined his ability to carry out his duties representing all Virginians. His ability to lead is permanently compromised as an infanticide proponent and possibly still harboring prejudicial views toward African Americans. He should resign immediately and return to private life to seek amends as appropriate. Sadly, he ran an add accusing Ed Gillespie and his supporters of being bigots in the fall of 2017. Now we know he disparaged a good man with his own failings and views. Furthermore, it is not lost on the 53rd Regiment that Governor Northam was also an Army solider; this type of behavior has zero tolerance in the military and will erode troop morale and readiness. Ralph Northam is unfit to lead the Virginia Army & Air National Guard. We deserve better from our governor, especially after the incidents of Charlottesville only 18 months ago. Governor Northam, resign now!